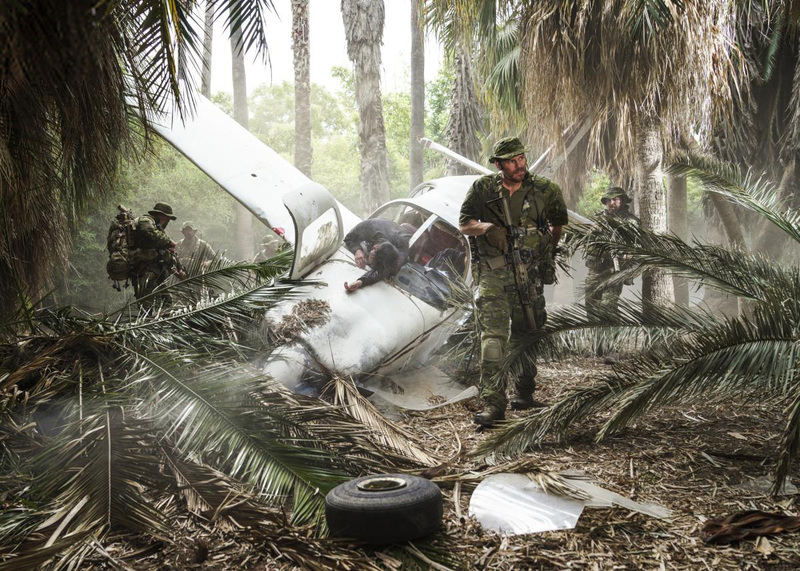 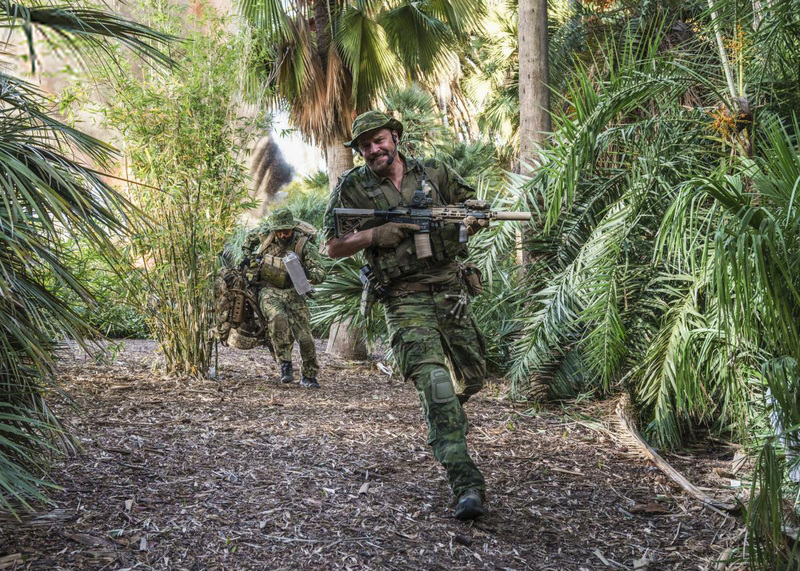 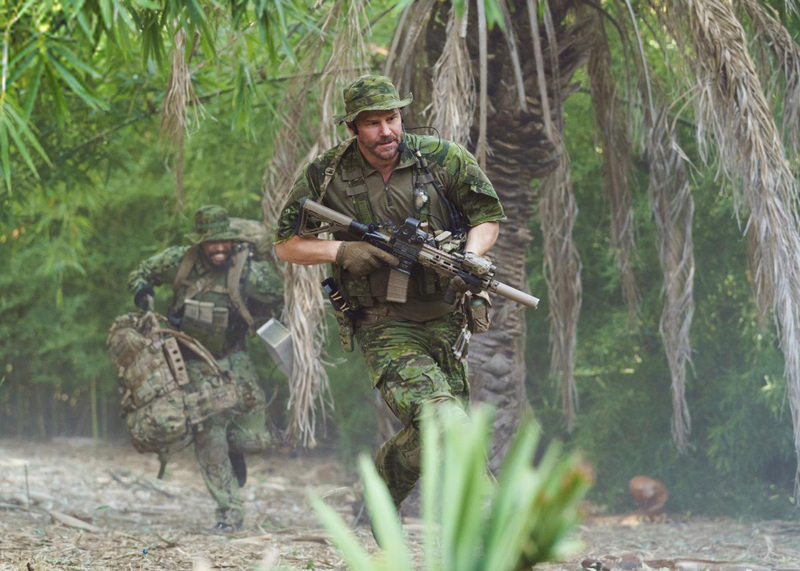 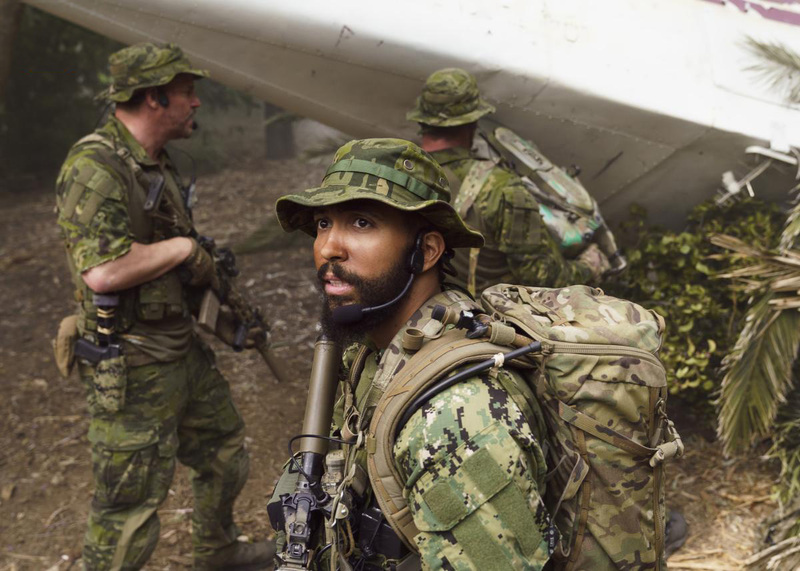 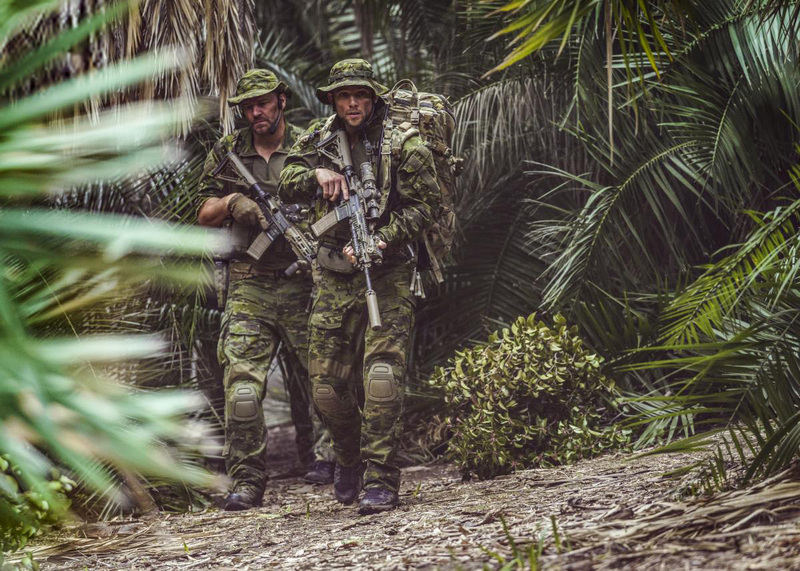 CBS Entertainment has released thirteen Promotional Photos of Seal Team episode “Dirt, Dirt, Gucci” (2.16) that will be aired on Wednesday, April 3 at 10:00-11:00 PM. 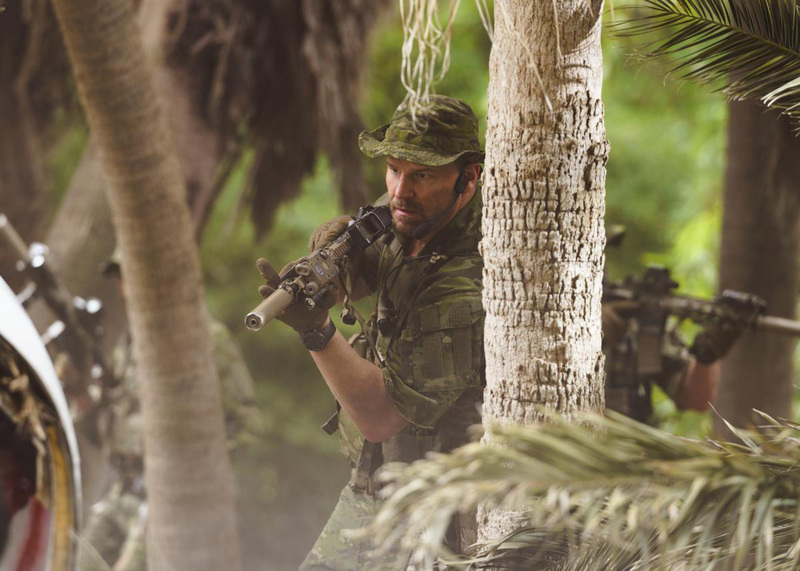 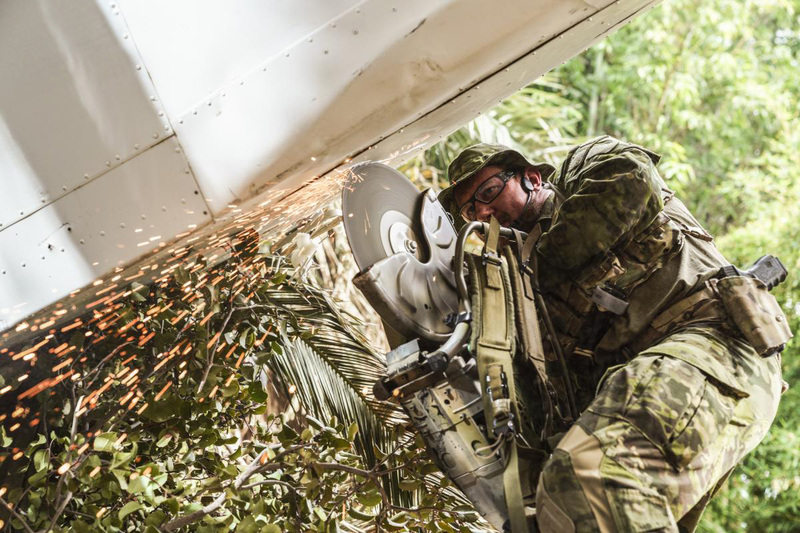 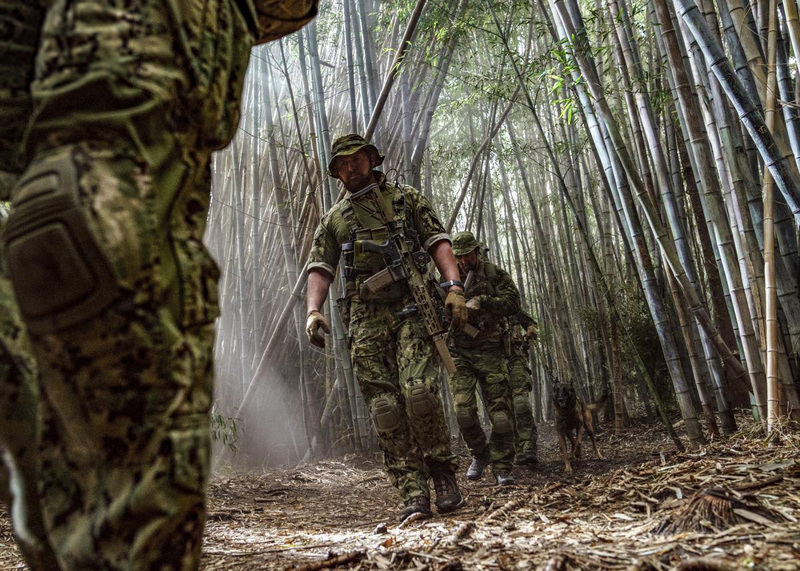 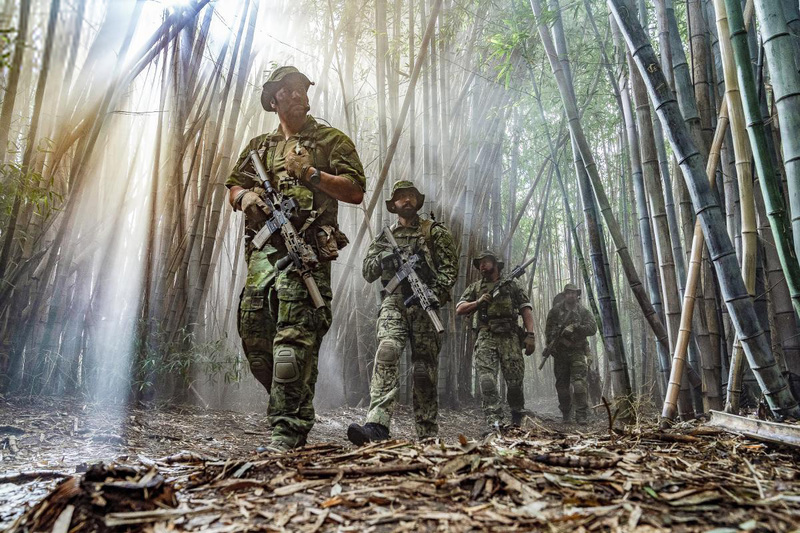 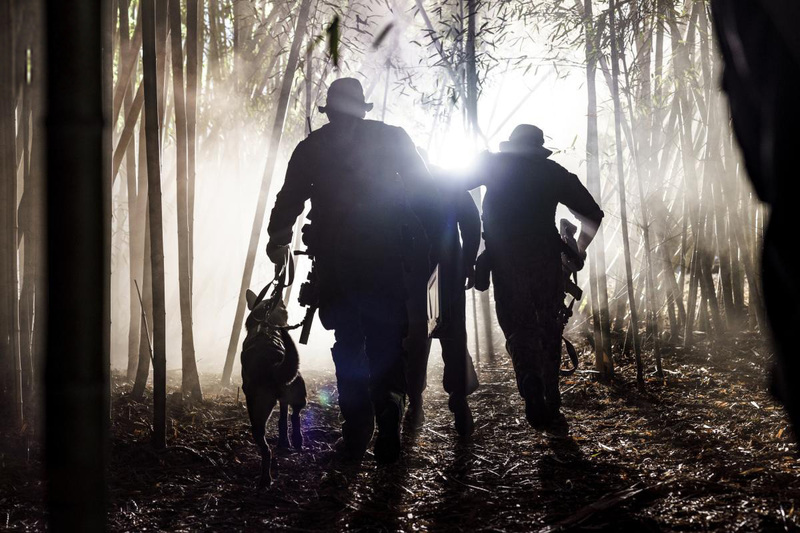 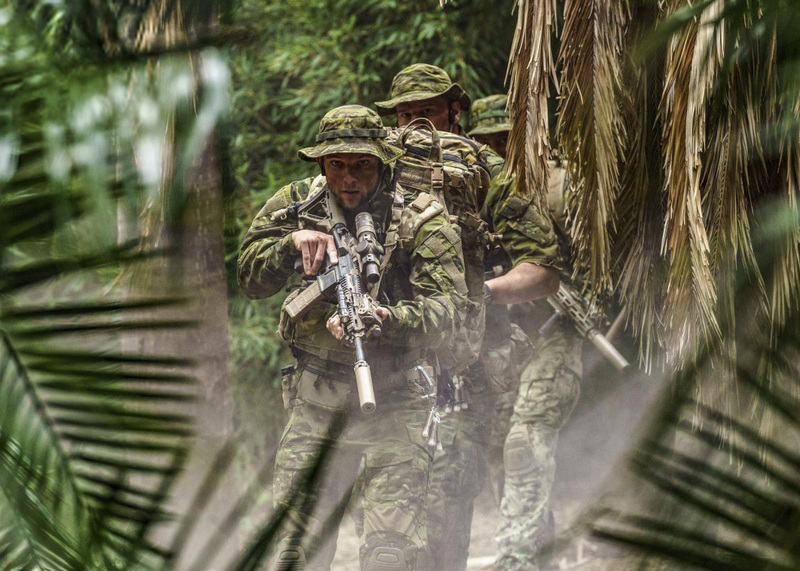 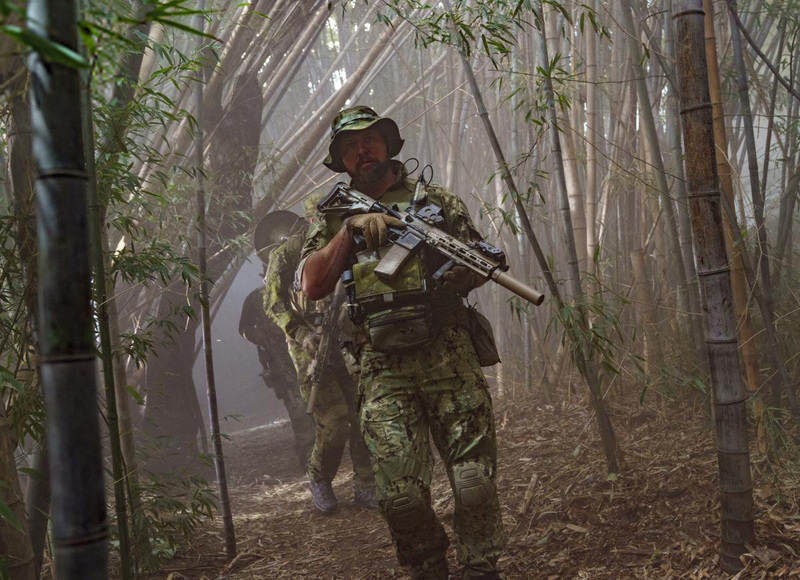 Seal Team is a new military drama that follows the professional and personal lives of the most elite unit of Navy SEALs as they train, plan and execute the most dangerous, high-stakes missions our country can ask of them. 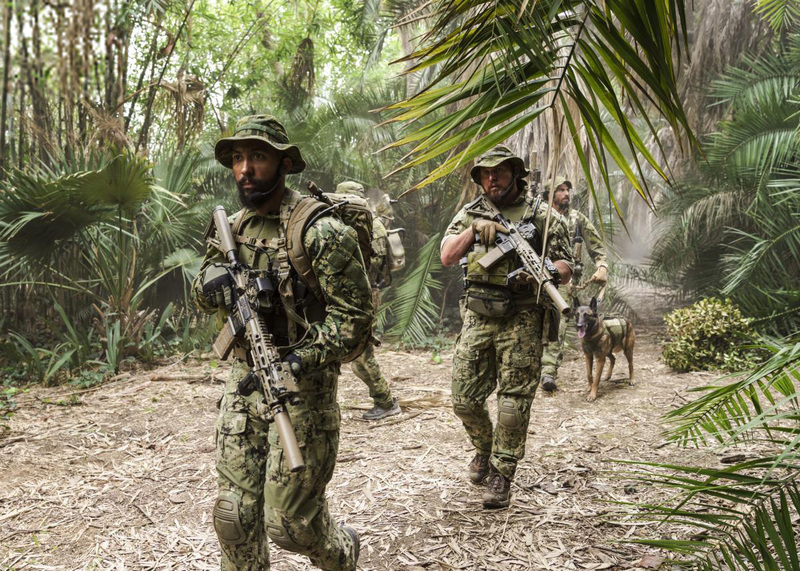 Seal Team is from CBS Television Studios with executive producers Benjamin Cavell, Ed Redlich, Christopher Chulack, Sarah Timberman and Carl Beverly.